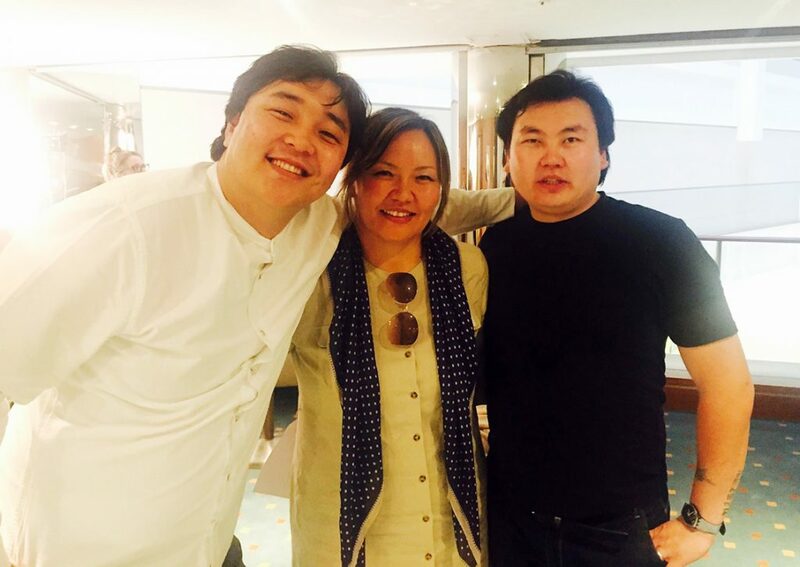 Producer Steven Rajam, and journalist Kate Molleson of BBC Radio-4 presented a special double bill programme named ‘From the Steppe to the Stage’ about remarkable rise of Mongolia’s opera. In the first episode, the journalist unravels success story of Mongolian opera singer Ariunbaatar Ganbaatar, and his childhood memories, home province. In second episode, it explores the development of Mongolian classical art and opera education. The programme concludes that the opera is becoming an important tool for Mongolia’s public diplomacy. BBC Radio 4 is a radio station dedicated to music, drama, science and history which has over 12 million listeners around the world. The Embassy expresses its sincere appreciation and wishing all the best for the programme team, and J. Unurmaa, the Cultural Envoy of Mongolia who organized their trip to Mongolia, and colleagues of the Ministry of Foreign Affairs, Mongolian State Academic Theatre of Opera and Ballet and people who contributed this programme. The Honoured artist of Mongolia Ariunbaatar Ganbaatar and Batjargal Batsaikhan, the soloist of the Mongolian State Academic Theatre of Opera and Ballet have participated in the final of the BBC Cardiff Singer of the World 2017 organised in Cardiff, Wales during 11-16 June 2017, biannual classical singers competition. 400 entrants from USA, UK, Australia, Russia and South Korea have participated in the competition and only 20 young singers were selected for the final competition. Ariunbaatar Ganbaatar whose repertoire included songs of Schubert, Tchaikovsky, Fauré and Mongolian composer B.Sharav has selected as a co-winner of the Romance Song Prize. Ariunbaatar Ganbaatar has reaches the Final Five and received audience’s sympathy. 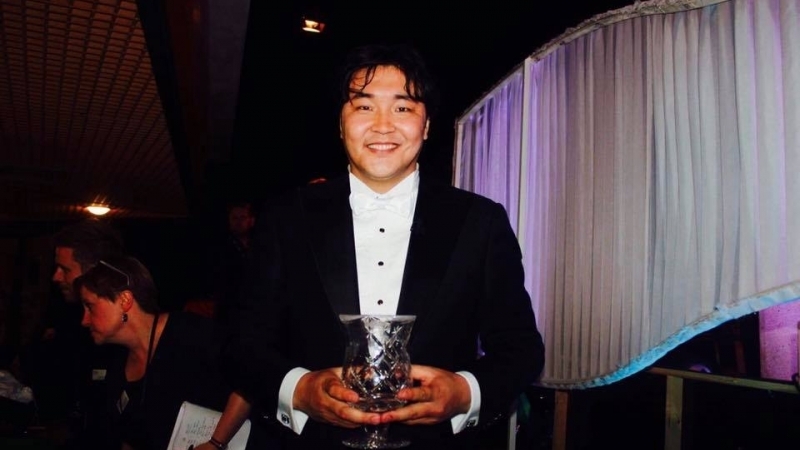 In 2015, BBC Cardiff Singer of the World 2015, the Mongolian soloist of the Mongolian State Academic Theatre of Opera and Ballet Amartuvshin has won the Audience Prize.